Author Nancy Straight: Happy 4th Birthday Centaur Legacy!! Happy 4th Birthday Centaur Legacy!! Wow, 4 years!! 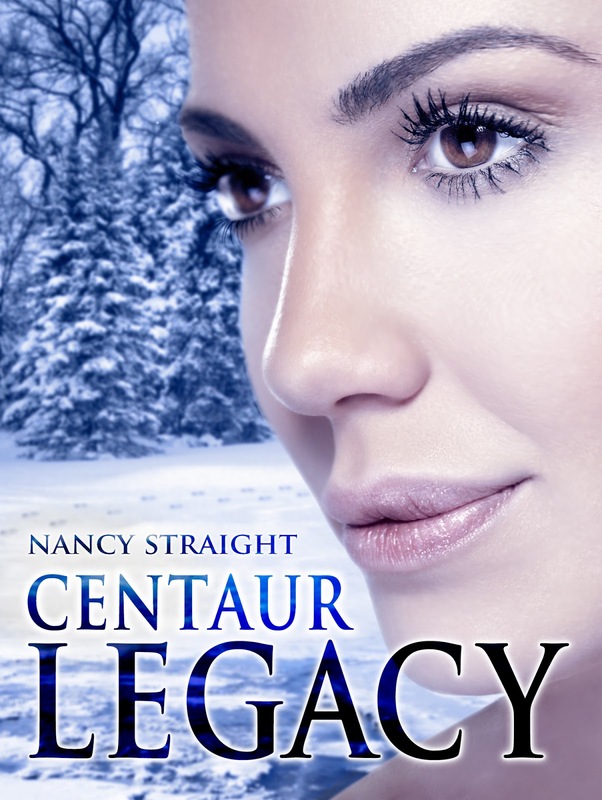 Centaur Legacy was the second book in my Touched Series (Centaurs). I loved writing this book. Of all that I have written, Centaur Legacy best demonstrated true love. Why? This story demonstrates how one person can love another unconditionally. In our every day lives, most of us never feel unconditionally loved. In Centaur Legacy, Drake has no doubt that there is no mountain too high or river to wide for Cami - she loves him - all of him no matter the odds stacked against the two. I know a few of you haven't read this one, but if you want to know unconditional love in its purest form, this is the book that will show it to you. To all of you who read Centaur Legacy and emailed or messaged me after - thank you! This book, will always have a special place in my heart and I'm grateful to know it has found a special place in yours, too.